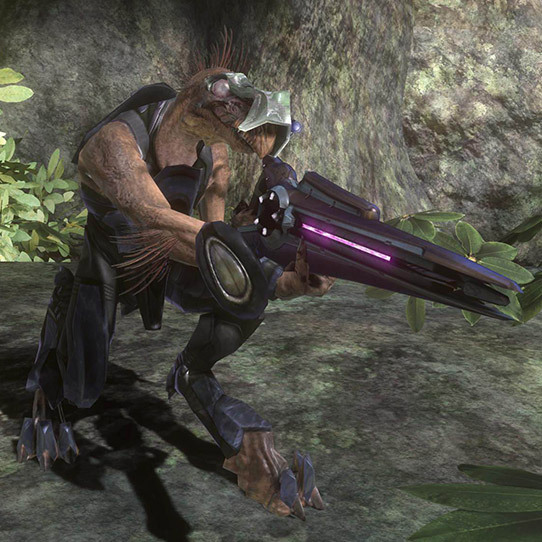 During the height of the Covenant, a variety of specialized long-range weapons were occasionally issued to Kig-Yar and Sangheili marksman, though the aliens’ tactical doctrine did not make effective use of their capabilities. 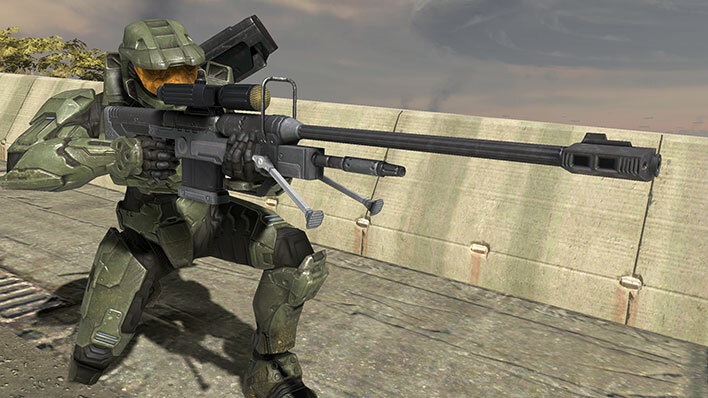 This changed during the Human-Covenant War, when human snipers showed how accurate, pinpoint firepower could throw entire armies into disarray. 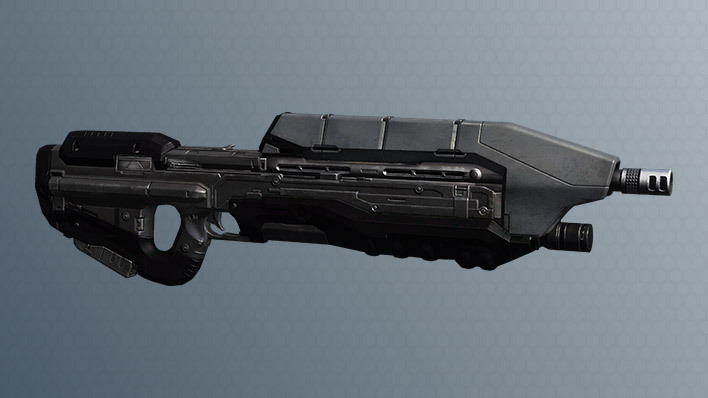 The Particle Beam Rifle patterns were quickly selected as the most tactically optimal and ecclesiarchy-blessed of the various Covenant analogues of the human SRS99 and put in an elevated production priority. 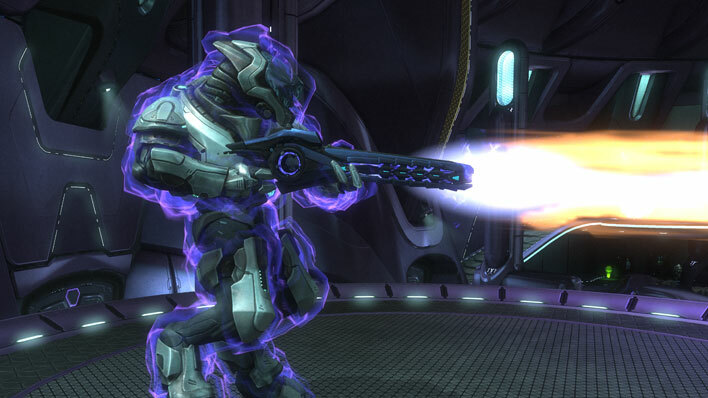 With the loss of High Charity, production of new Particle Beam Rifles slowed significantly, but did not stop. 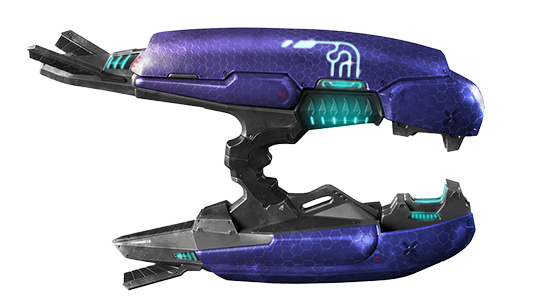 Though costly to create, manufactories on Sanghelios, Hesduros, Eayn, and other developed colonies continue to produce the weapon. 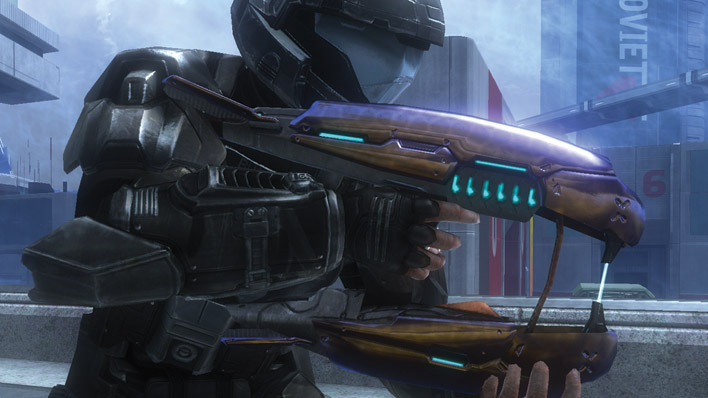 The Covenant does not distinguish the various Particle Beam Rifle patterns from each other (at least, not to the obsessive level that the Office of Naval Intelligence tracks every refinement), and simply groups them together based on core components and intended use. 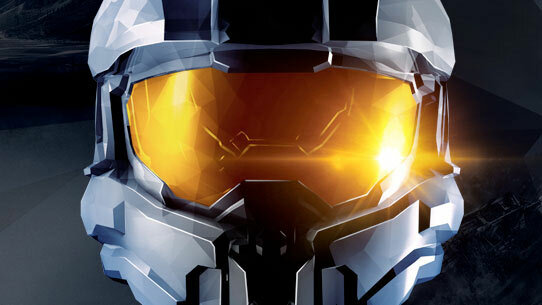 Whatever their casing style and aesthetics, all are charged particle beam cannons of prodigious power – capable of killing shielded infantry in one or two shots, depending on accuracy.